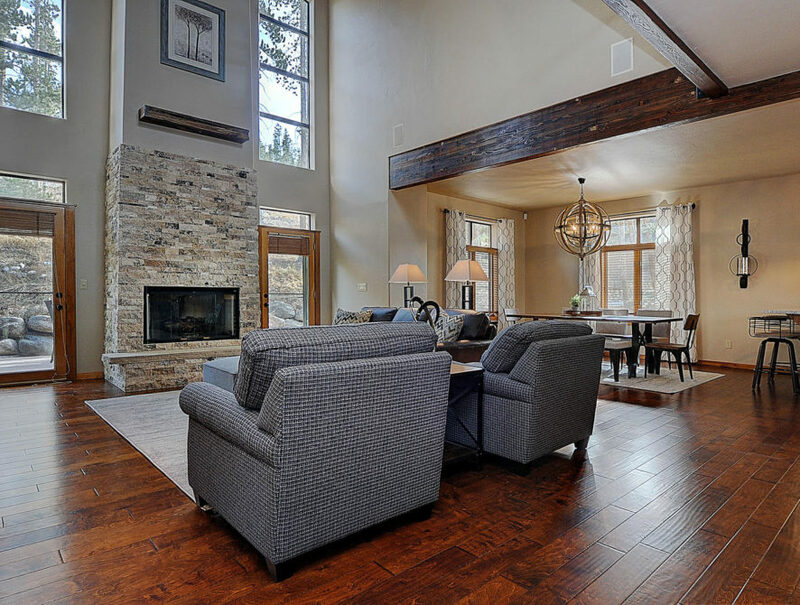 Incredible remodeled home in the Highlands. 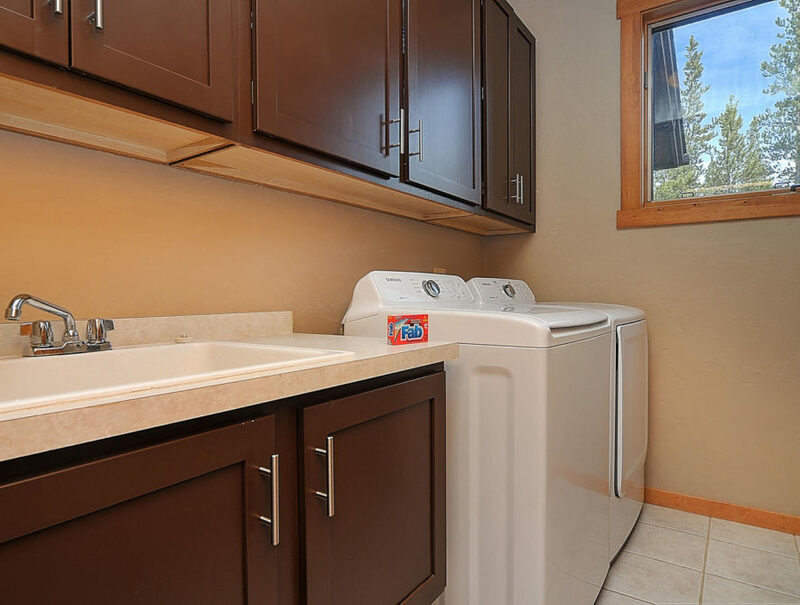 Everything is new! 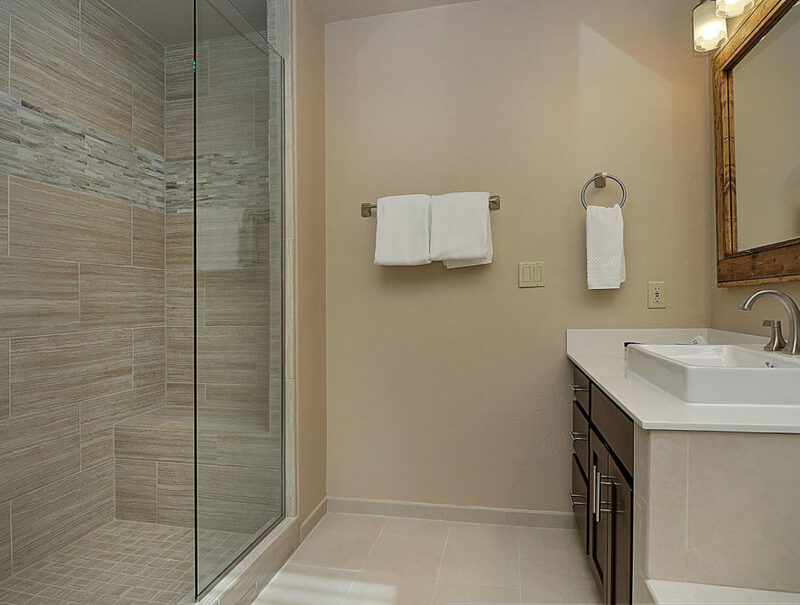 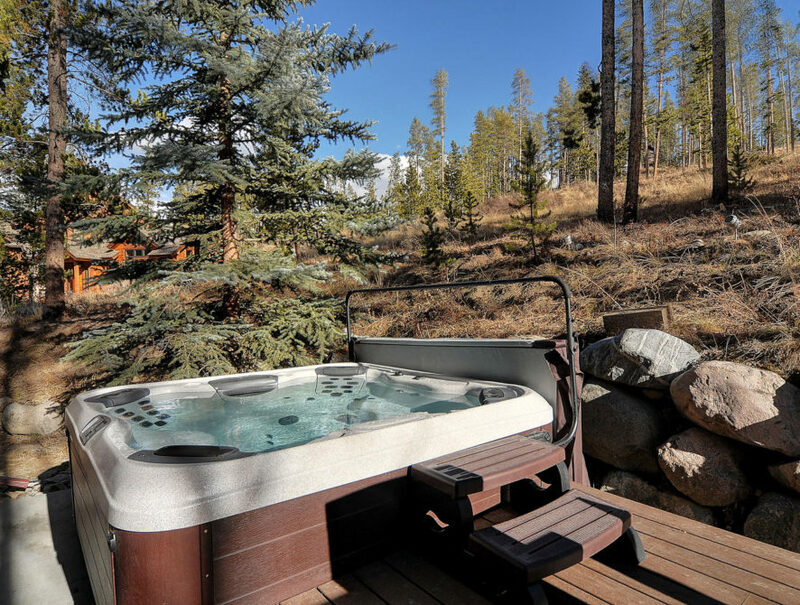 New roof, new deck, new hot tub, all new furniture, all new wood flooring throughout home, new 26′ fireplace, 4 of 5 bathrooms are new, new commercial Viking appliances, new steel cable and wood staircase, new landscaping and more! 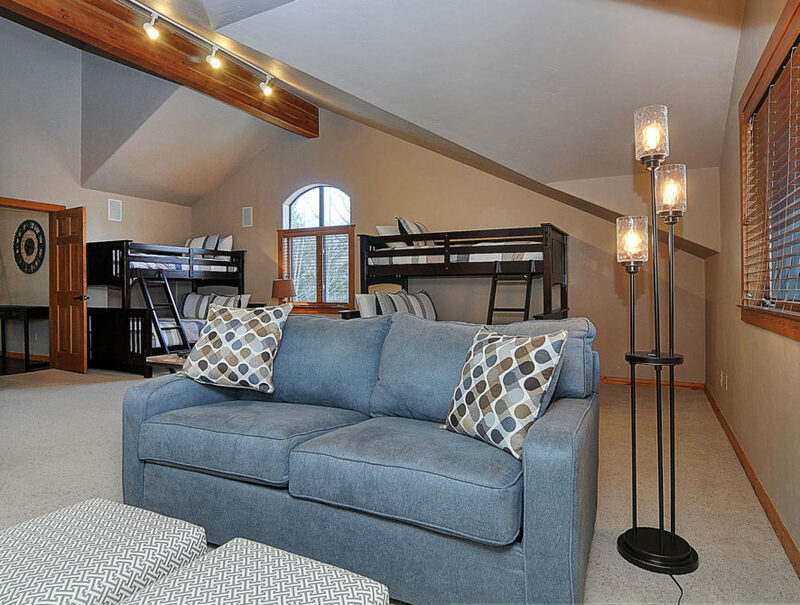 The location is superb tucked in away from the highway on a private cul-de-sac w/privacy surroundings. 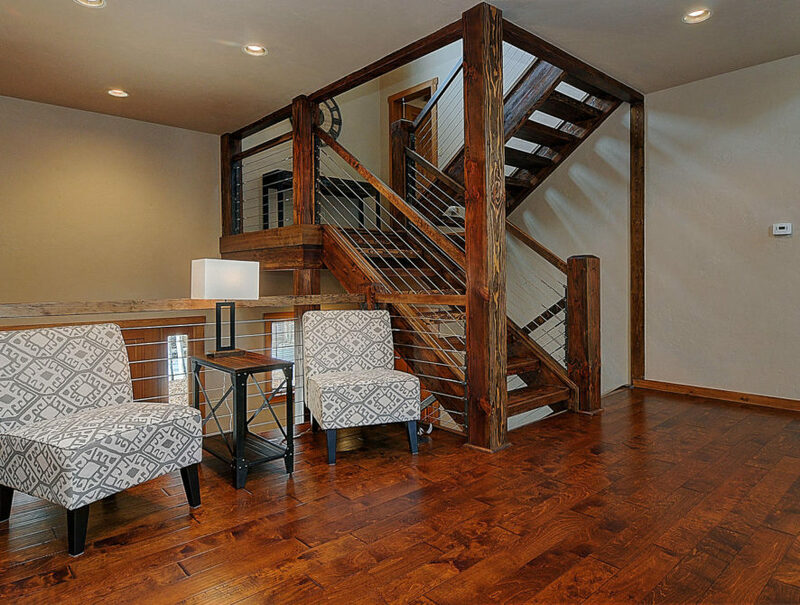 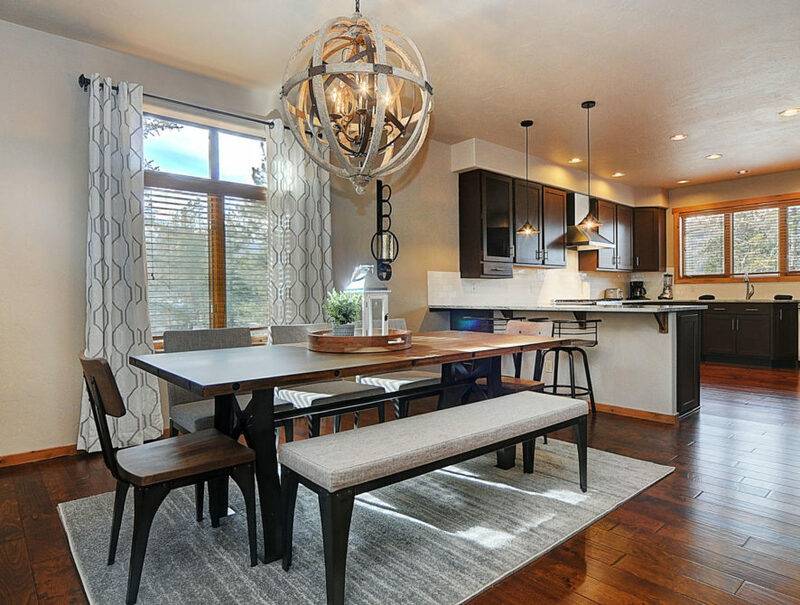 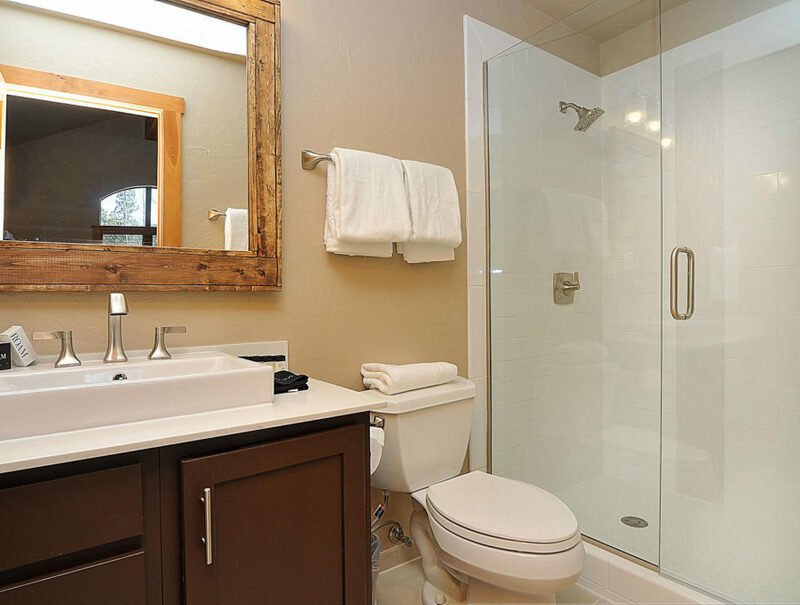 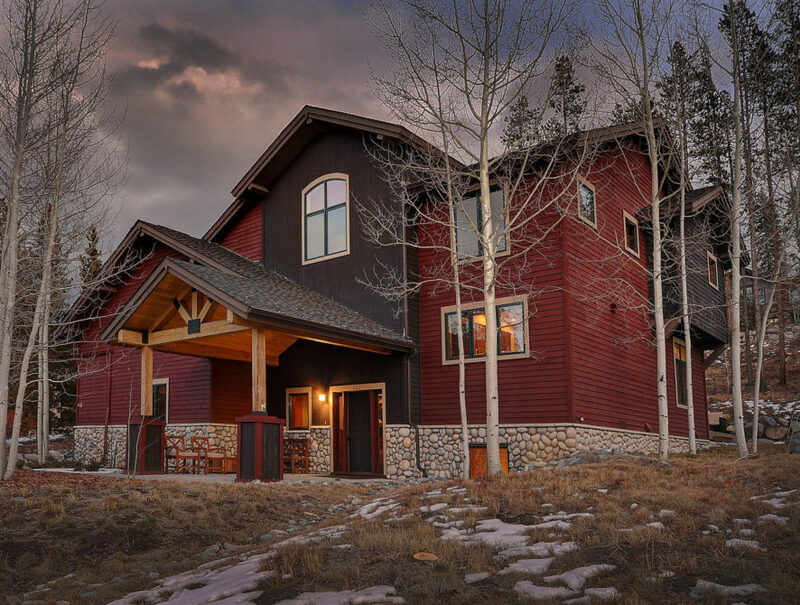 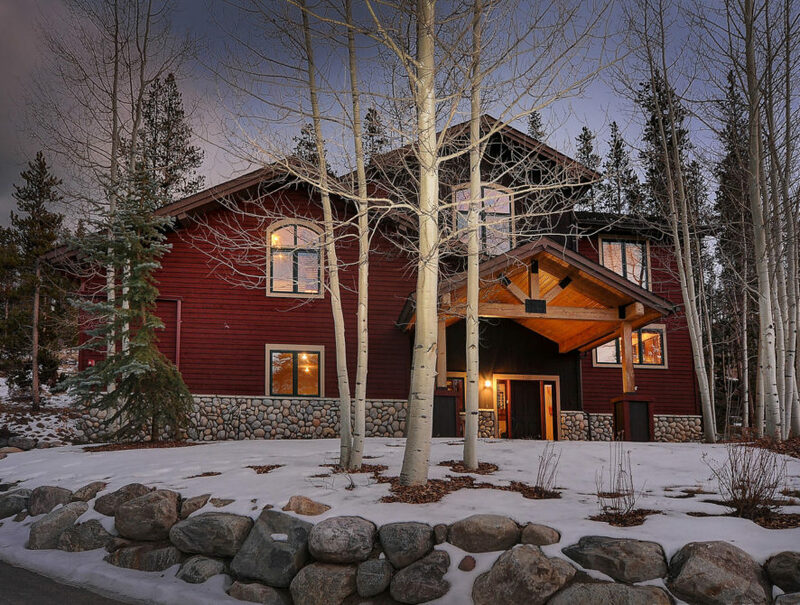 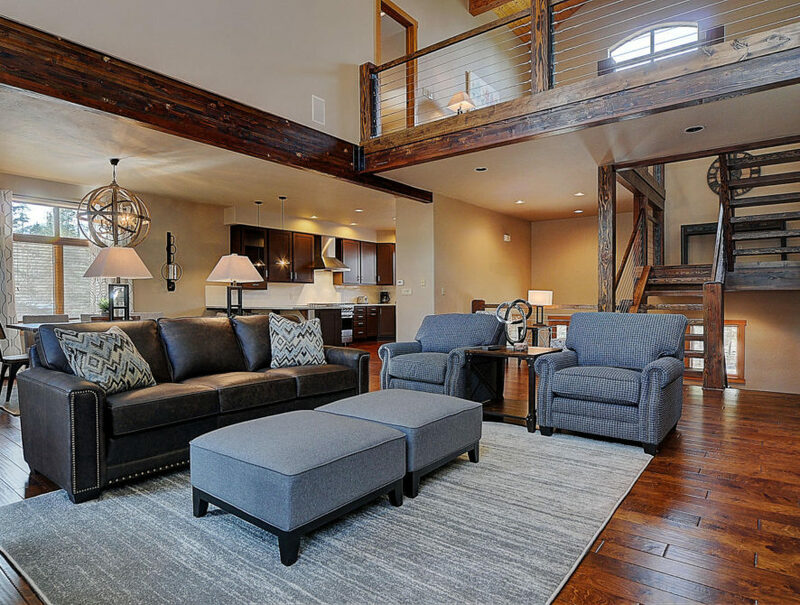 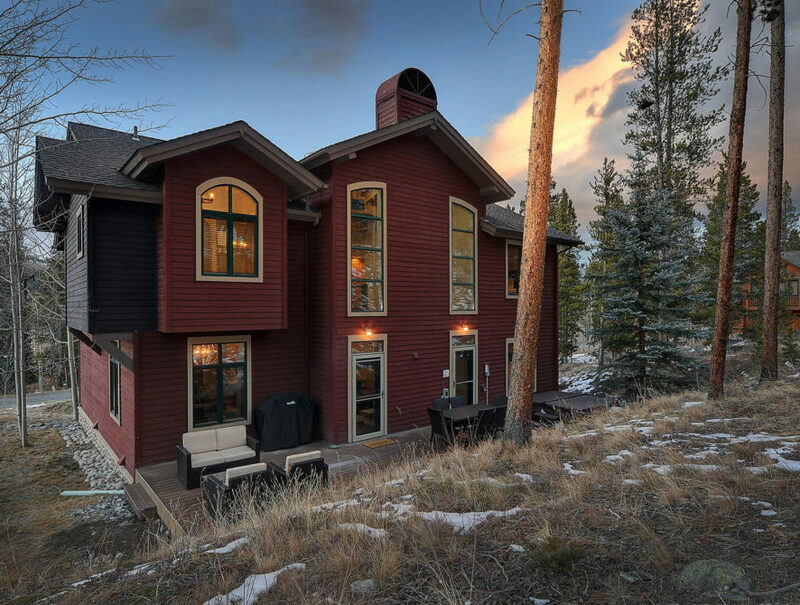 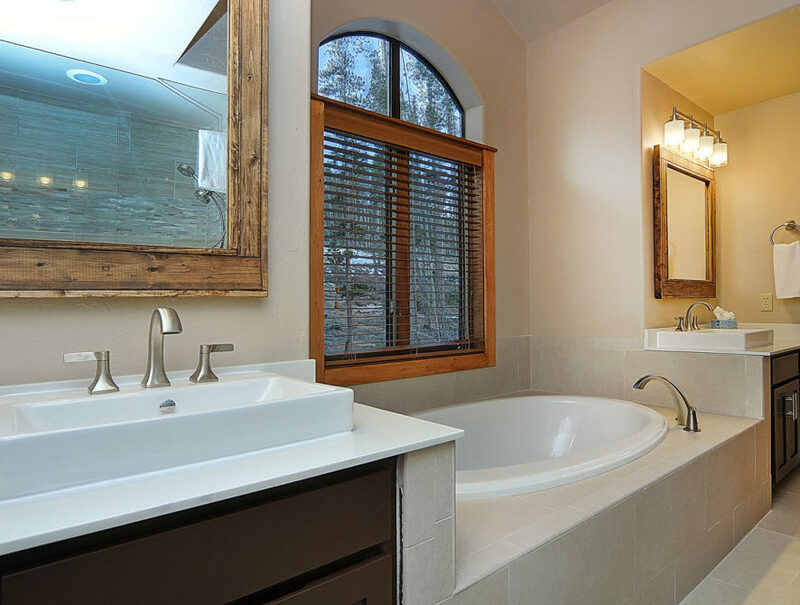 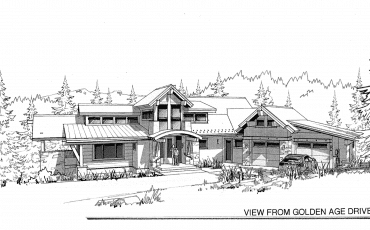 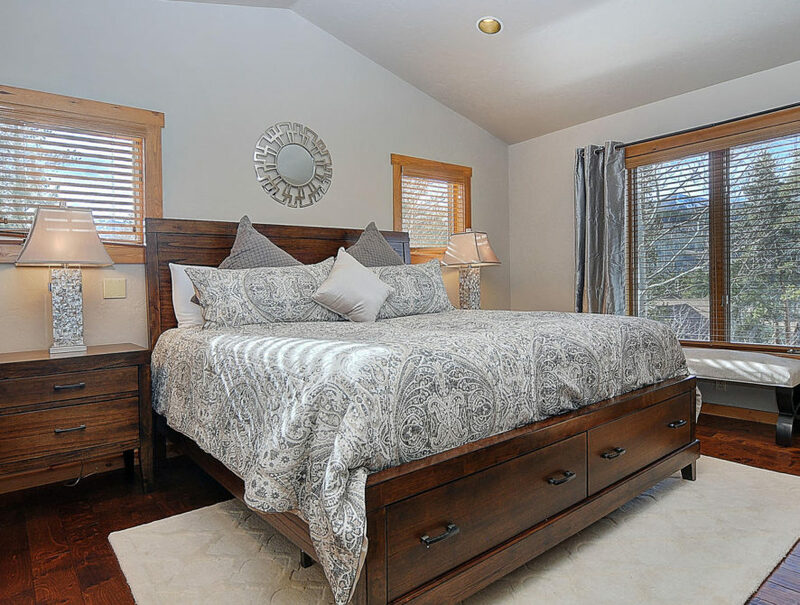 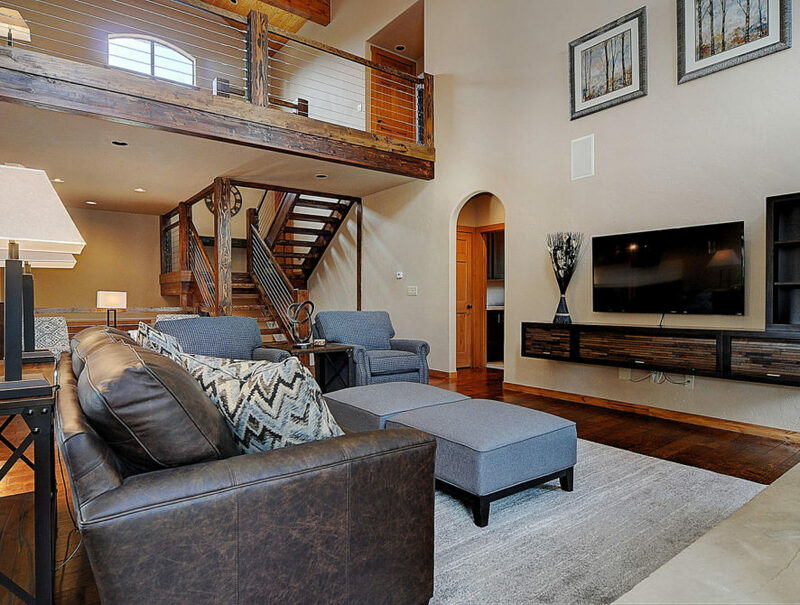 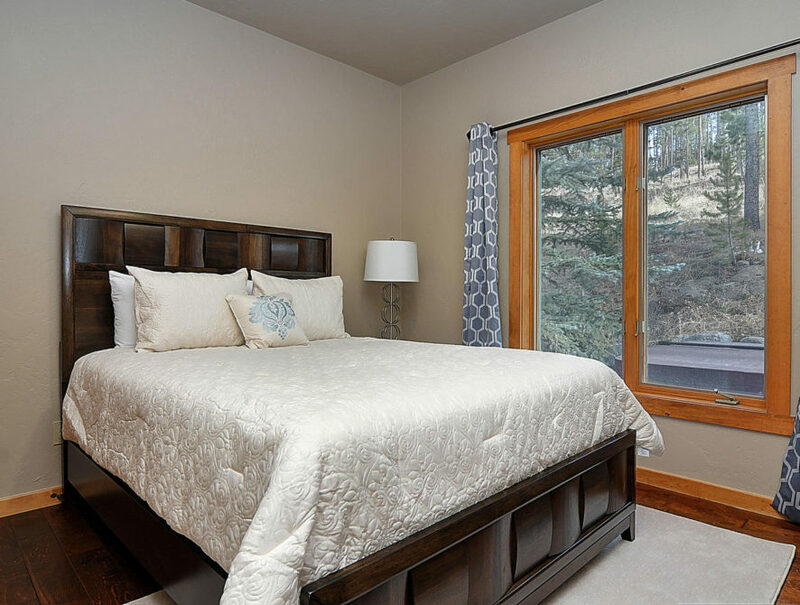 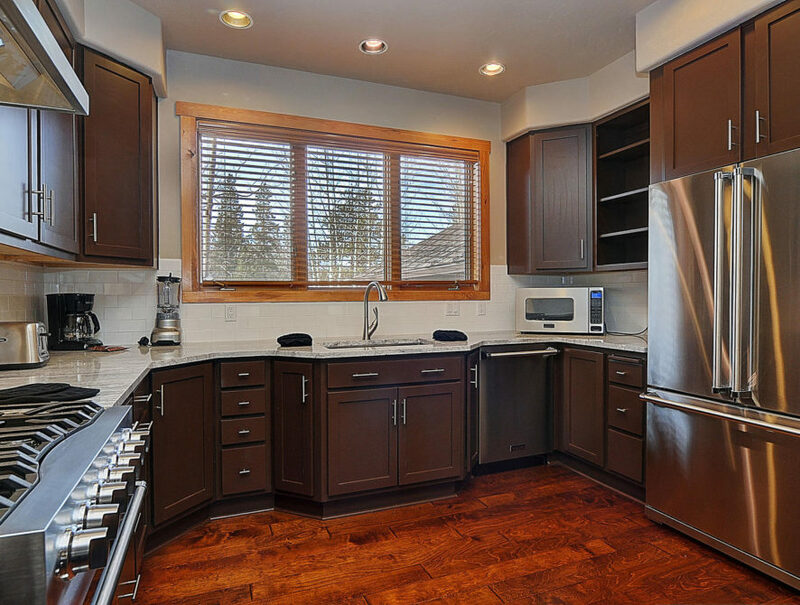 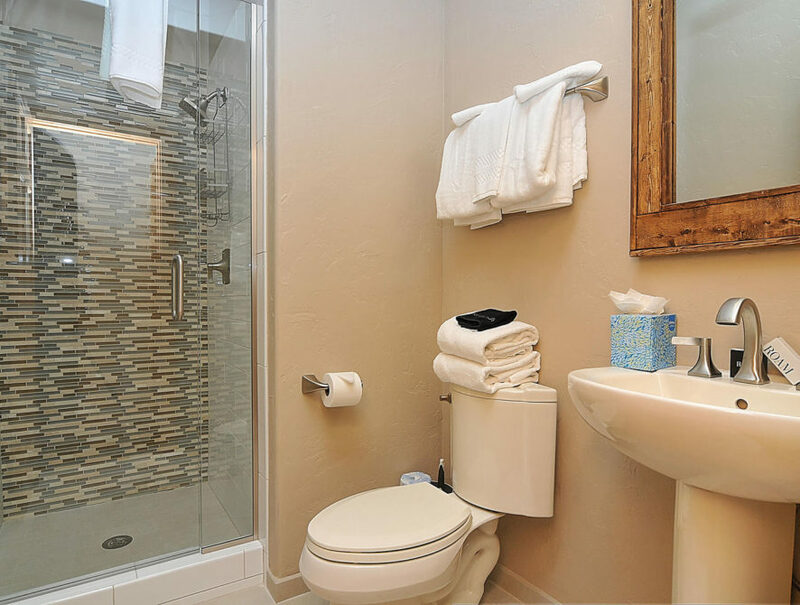 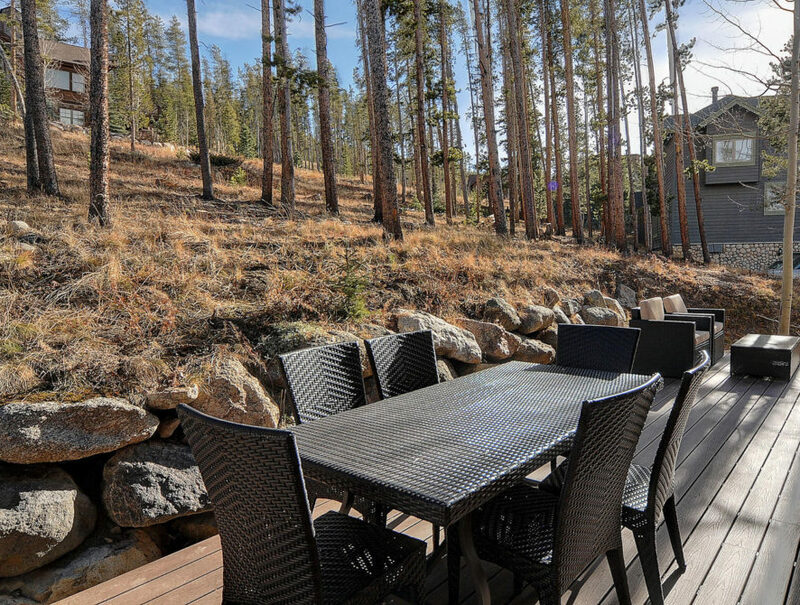 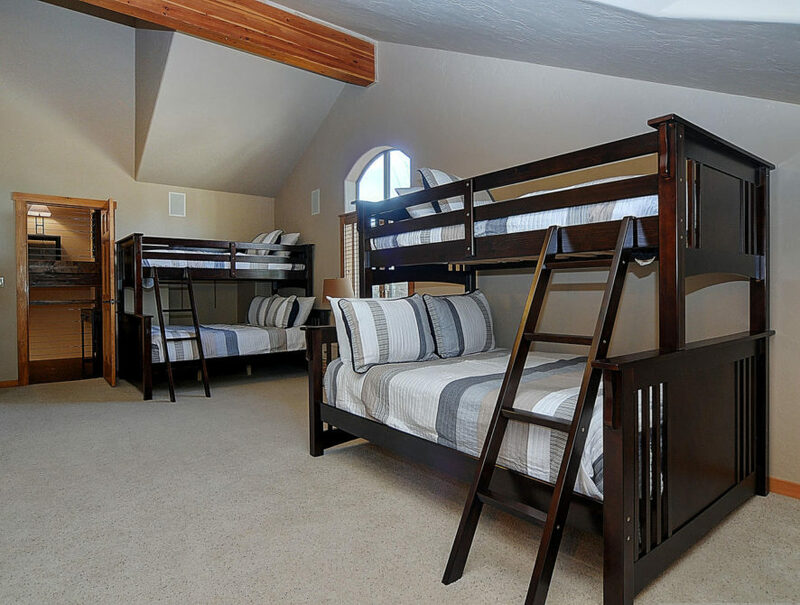 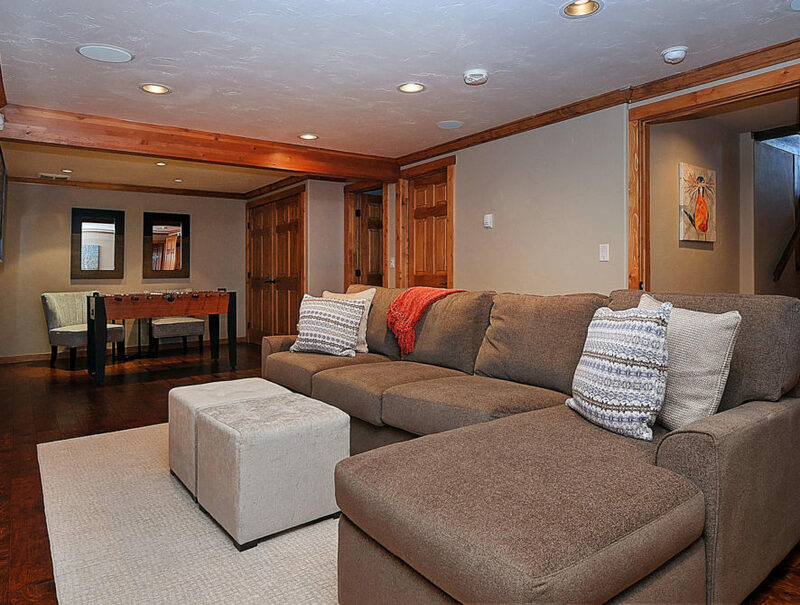 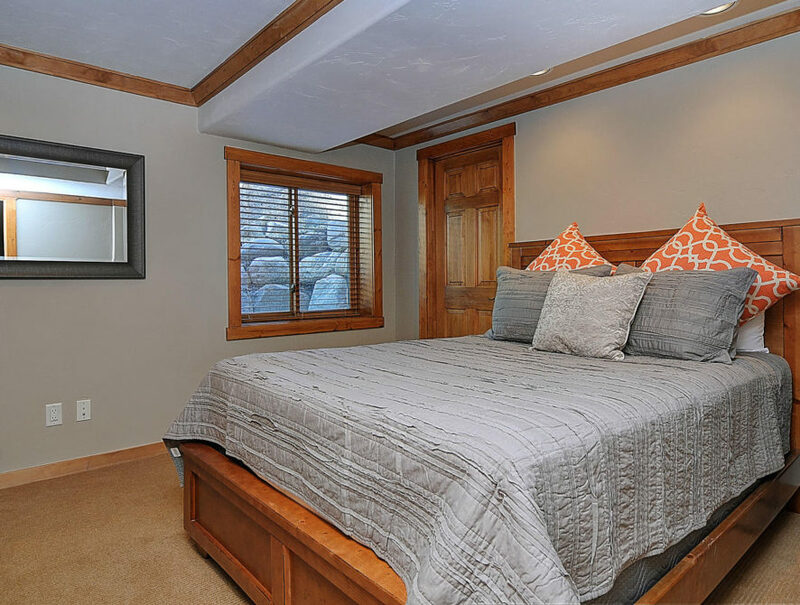 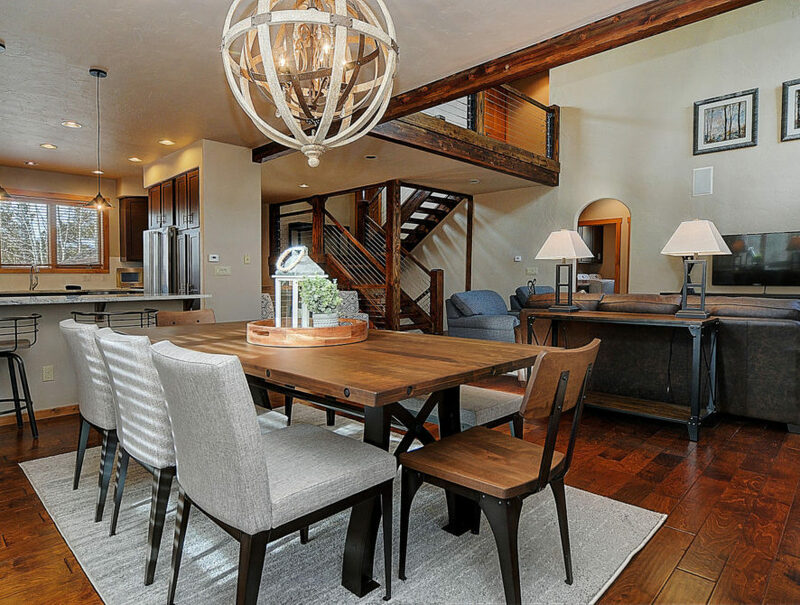 Across from the Breckenridge golf course, this home is in the perfect mountain setting.